Welcome! I'm Small Business Sarah, your tax and accounting tour guide. I'm here to take the mystery and misery out of your small business tax and accounting questions. Click to purchase on Amazon, or download for free on related posts or the My Books page! Don’t miss out on a single tax deduction for your blog business. 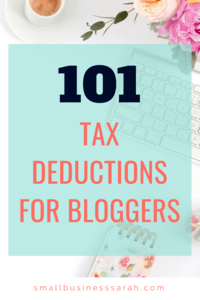 There are many tax deductions for bloggers that you can take. Here are 101 tax deductions to get you started! This post is meant for general informational purposes only, and should not be taken as legal, tax, or accounting advice. 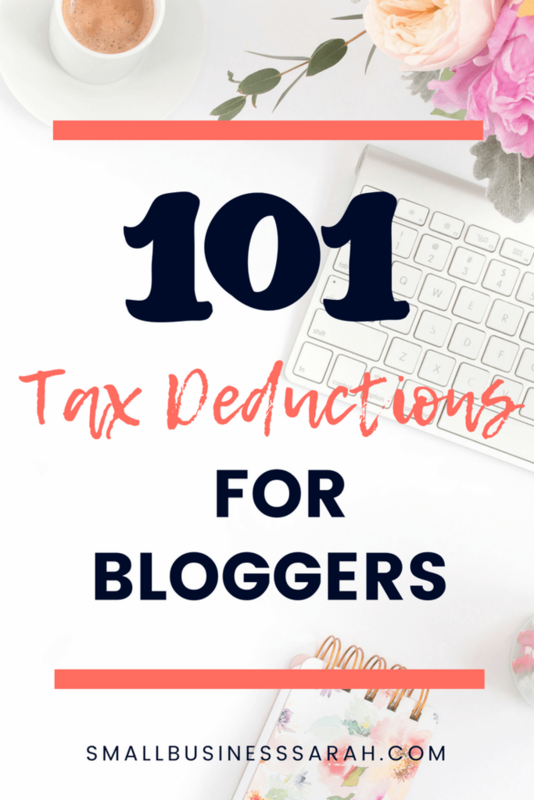 101 Tax Deductions for Bloggers! 93. Payroll processing if you are an S Corp.
Whew! What a list! Hopefully, you have a better idea of what tax deductions you can take as a blogger! The IRS says you can take a tax deduction for expenses that are reasonable and necessary. 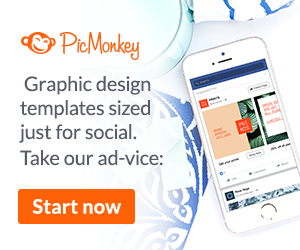 Good luck with your blog! Previous Post Top 3 Tips for New Etsy Sellers Next Post How do I pay myself from my small business? In accordance with IRS Circular 230, we advise you that any discussion of a federal tax issue in this communication is not intended to be used, and cannot be used, by any recipient, for the purpose of avoiding penalties that may be imposed on the recipient under US Federal tax laws. Articles on this website are for informational purposes only. Please consult your accountant or tax professional for guidance directly related to your unique situation.